An intoxicating blend of technology, startups and movies with a sprinkling of dry wit. A step in the right direction. But the name seems curiously limiting – since it will actually work on all Miracast-capable devices. Turns out it’s not a stick, after all: Microsoft’s Nokia subsidiary officially unveiled its answer to Chromecast Thursday, and it looks a little like a small hockey puck. The device, called Microsoft Screen Sharing For Lumia Phones – HD-10 of all things, uses Miracast to share a phone’s screen, and actually works with any Miracast-capable device, counter to what that name suggests. News about the device first popped up online two weeks ago. 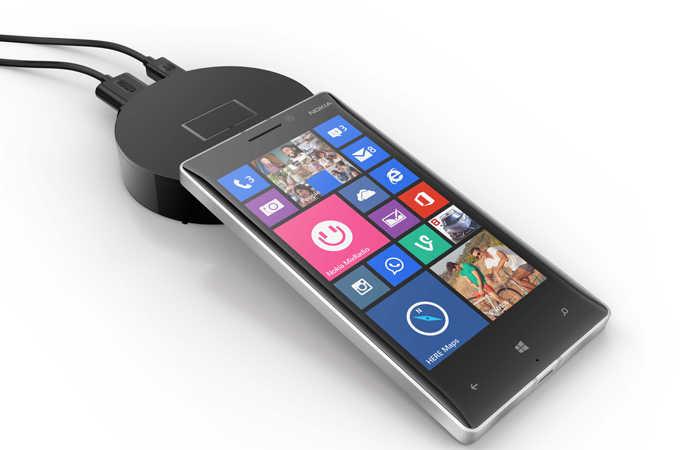 However, there’s a twist for Lumia phones: Microsoft’s screen sharing adapter also supports NFC, so you’ll only have to tap your phone against its screen sharing disc to launch into screen sharing mode. The adapter will go on sale later this month, and cost $79 in the U.S. as well as €79 in Europe. This entry was posted in Mobile, Technology, TV and tagged Microsoft, mobile, Nokia, smartphone, TV by mstoddart. Bookmark the permalink.